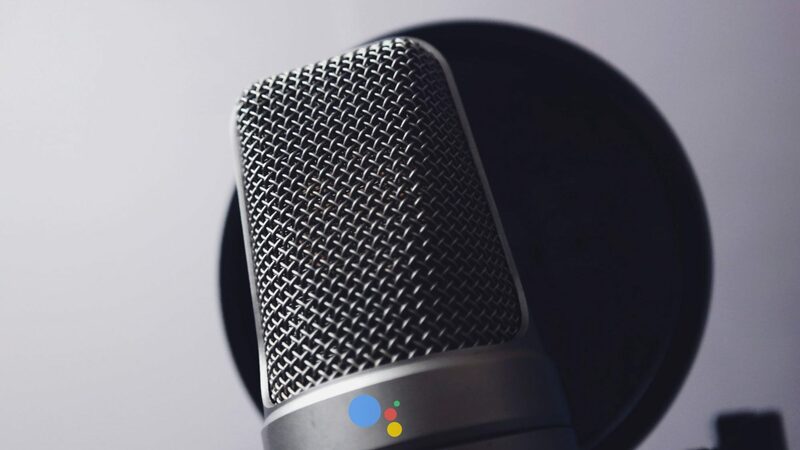 All the way back in May of 2018 at last year’s Google I/O conference, celebrity voice models were teased for Google Assistant. The front-runner for the first celebrity voice model that was debuted on stage was none other than pop star John Legend. Google went to great lengths to explain how they were going about adding this functionality to the Google Assistant, but the primary tech behind the effort is called WaveNet, an AI-powered speech synthesis that delivers human-like voices from real-world samples. For instance, everything you hear from Google Assistant is modeled in this way. Instead of recording every possible response to every possible question or scenario, Google pumps in a ton of recordings from a single person and allows the DeepMind AI to use those samples to produce a fully-functioning voice model that can basically speak any text with inflection, pitch, and character. With John Legend, they’ve done the same thing. All you have to do to get started is say “OK Google, talk like a legend.” After that, your Google Assistant will possess the sweet pipes of John Legend. Go ahead, ask about the weather or your favorite sports team: John Legend will answer you back with a pretty believable voice model. However, there are some fun Easter eggs hidden in there, too. Ask the Assistant to sing you a song, sing happy birthday, if it is John Legend, about Chrissy Teigen, or to tell you a joke. Oh yeah, there’s a special response to asking what it’s favorite music is, too and you can ask Assistant to seranade you or if “we’re just ordinary people” as well. Google says this will only be around for a limited time, so if you have any device with Google Assistant on it, give John Legend’s voice model a spin. It’s a nice twist on the standard Google Assistant experience, and it seems we might be in for more of these in the future from Google.